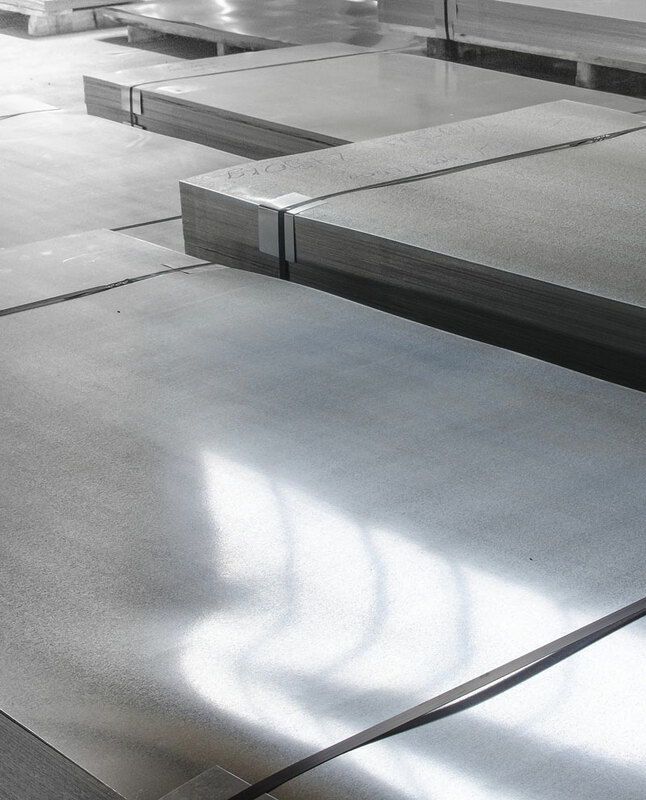 TW Metals stocks a full range of aluminum coil and sheet in several alloys to service a multitude of industries. The non-heat treatable alloys of 3xxx, and 5xxxx are all strengthened by various degrees of cold working, as denoted by the "H" tempers. The heat treatable alloys of 2xxx, 6xxx, and 7xxx are such that when subjected to thermal temperatures, they gain pronounced strengthening. Hence, tempers are indicated by "T". These alloys are also inventoried in clad form to increase corrosion resistance. All of the aluminum alloys are available in the annealed condition or commonly referred to as "O". Considered the "aircraft" alloy because of its strength. Reacts well to mechanical finishing and organic finishes. Has good workability, high fatigue strength and good weldability. The most versatile of the heat treatable aluminum alloys. New medium strength aerospace alloy providing improved formability, lower density and corrosion resistance. 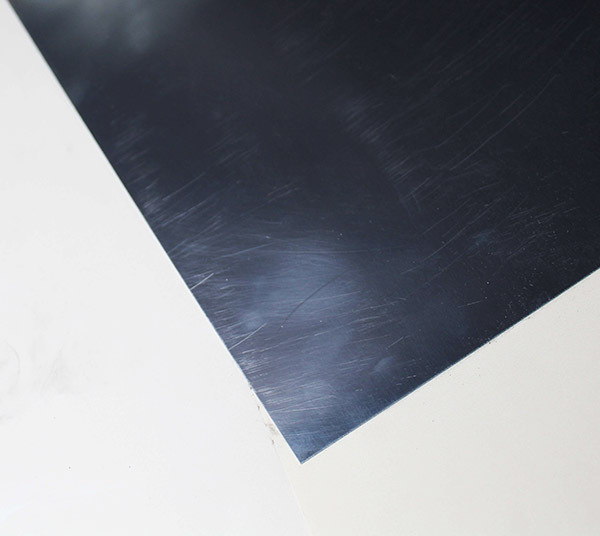 Remains the baseline with a good balance of properties required for aerospace applications. Thicknesses from .012 through .190 are available for your immediate needs. TW Metals can process to your special requirements and support traceability with complete Mill Test Reports (MTR) and the essential industry specifications.